For those ICON D-Control owners amongst our community who have enquired about spares and ongoing support for both Blue and ES control surfaces we will shortly be receiving delivery of Penny & Giles faders. Avid Icon End Of Support – What Happens Now? With thousands of ICONs still in daily use the world over we look at the facts and the uncertainty facing owners, with the End Of Support date now just two months away. At the recent Media Production Show in London, Resurface co-founder Ben Nemes chaired a panel discussion with four of the top ADR mixers currently working in TV and Film. 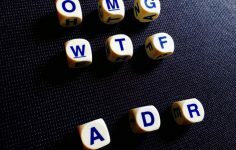 A central theme was the acronym itself, and what alternatives might better reflect the role of ADR in storytelling. Resurface checks out the new AMS Neve DST Panel for DFC3D, companion hardware to v2 of their DAWSync plugin. Bringing extensive DAW transport and sync control to the mixer’s fingertips. 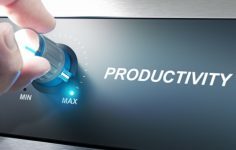 Like many pieces of technology, control surfaces are sold on the strength of increased efficiency. These efficiencies only materialise when the operator can squeeze every drop out of the technology, which is where training comes to the fore. Resurface looks at the options, including a new Avid-certified one day course. Dolby Atmos Momentum Continues. 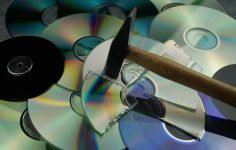 New Tools Announced. 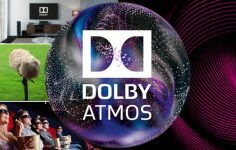 Last April’s NAB show saw the release of new tools putting Dolby Atmos in the hands of more audio professionals. We look at fresh stats on momentum for Atmos as a format and product update news from Dolby at this year’s NAB. Complex and disruptive studio builds are very often the roadblock to adding capacity. 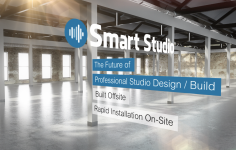 Resurface looks at Smart Studio, a modular, prefabricated high end studio system which makes studio design & build more like buying equipment. 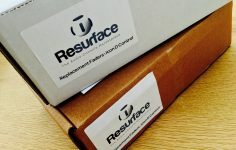 In the course of doing what we do, Resurface is entrusted with certain personal and company data of visitors and customers : A responsibility we take seriously. With the advent of The GDPR legislation we have taken the necessary steps in order to fully comply. 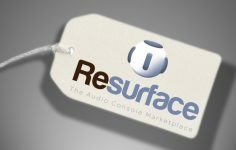 You’ve decided you’d like to sell your console on Resurface. Excellent choice. Since launch we’ve observed many successful sellers operate on the site. Here are the seven habits of those highly effective people.